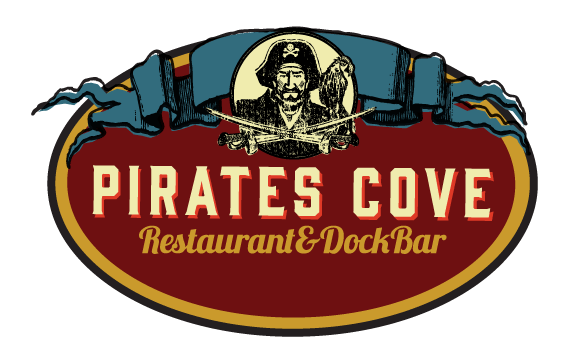 At Pirates Cove we provide a lively and interesting selection of musical entertainers on Friday and Saturday evenings all year round. During the summer months while the weather is warm and our Dock Bar is open, we also have live music Friday and Saturday evenings and Sunday afternoons. You can hear great local singer/songwriters and all around entertainers who can keep you singing along with covers of rock and folk favorites. We've got specials in food and drink, and, as always, a great waterfront dining and entertainment experience. Click Read More on any social media post to to read more and/or share the photo/event on social media.